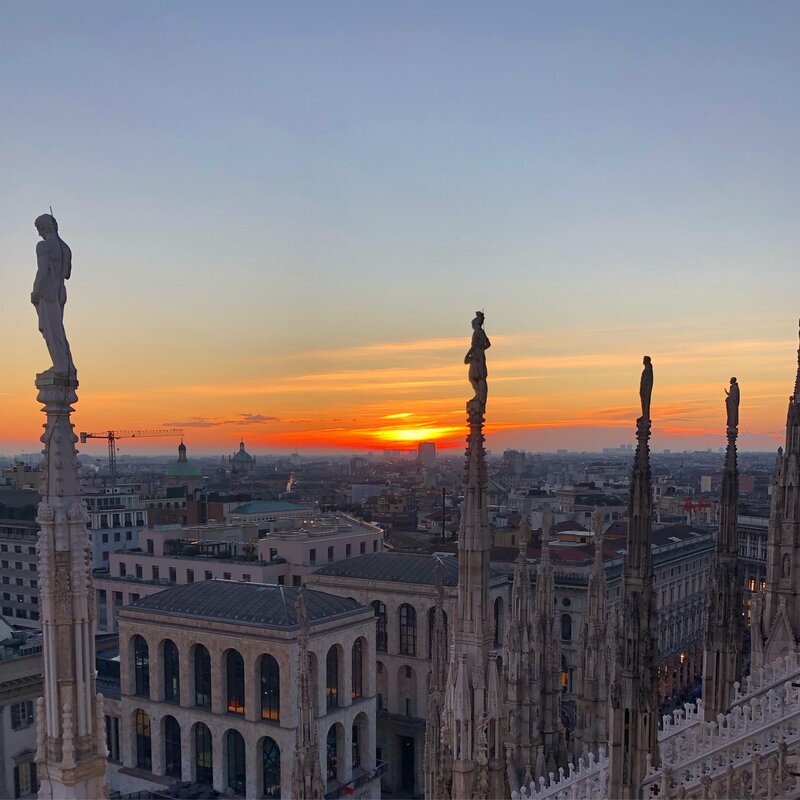 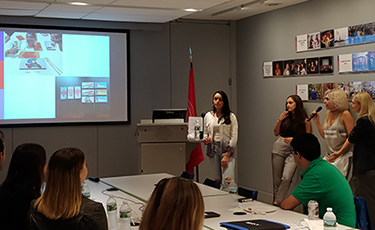 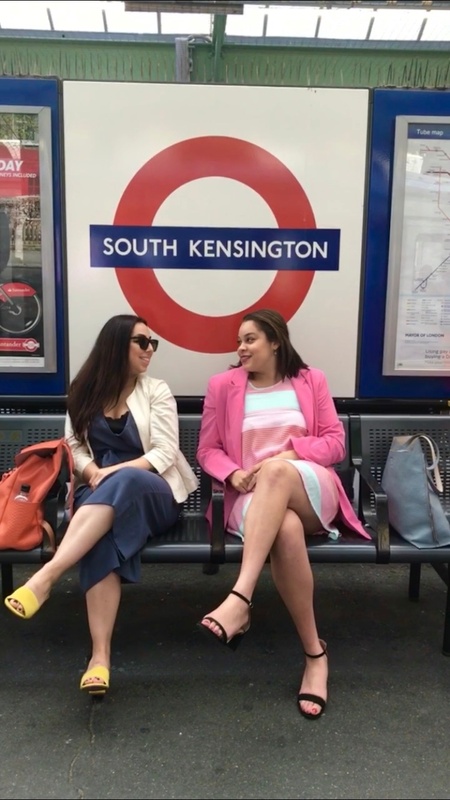 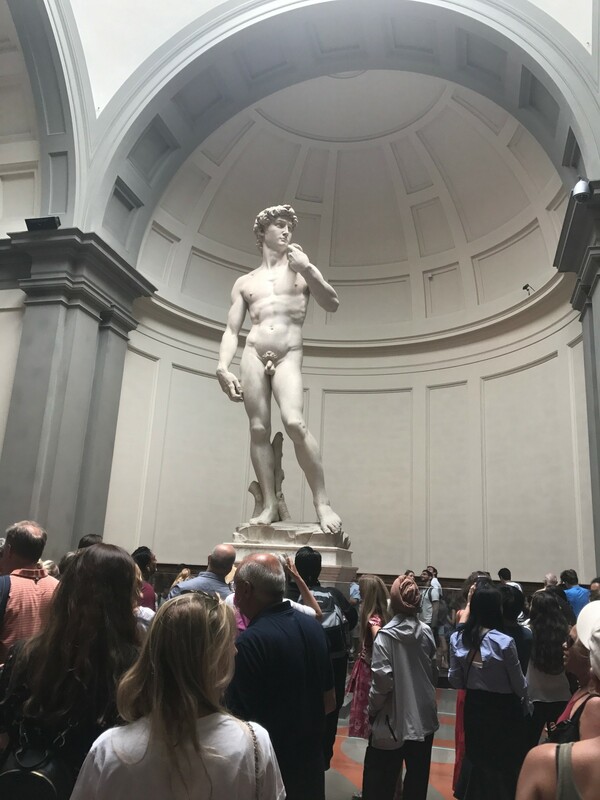 At a recent student-led Marcuse Lecture Series event, LIM students discussed their participation in this summer’s “Rebirth and Revolution: The Arts in Florence” study abroad program. 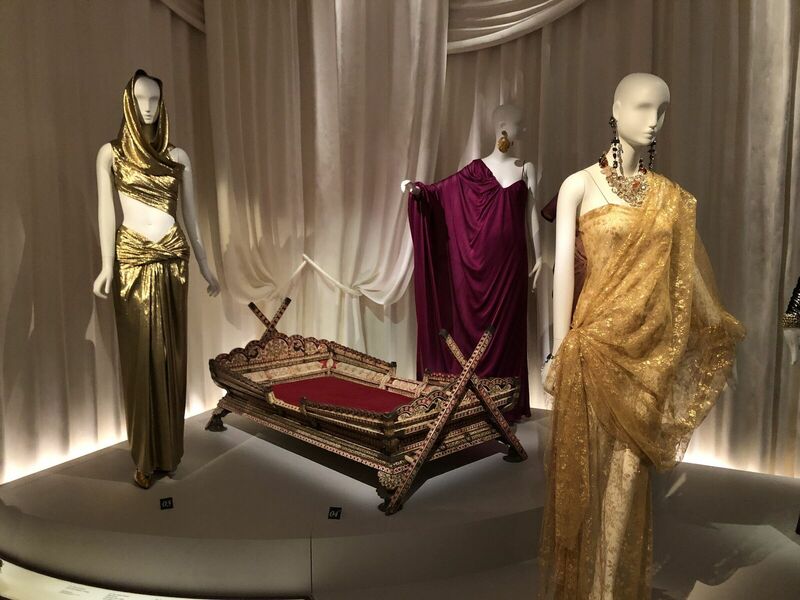 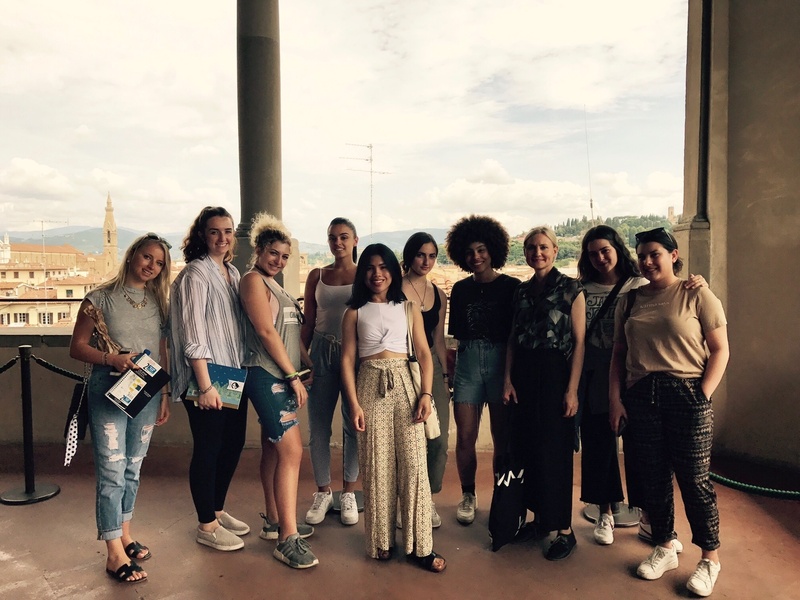 Summer in Florence: A Final Class "Masterpiece"
Last week, LIM’s students studying abroad with Rebirth and Revolution: The Arts in Florence stopped at one of the most visited art museums in Italy: The Uffizi Gallery. 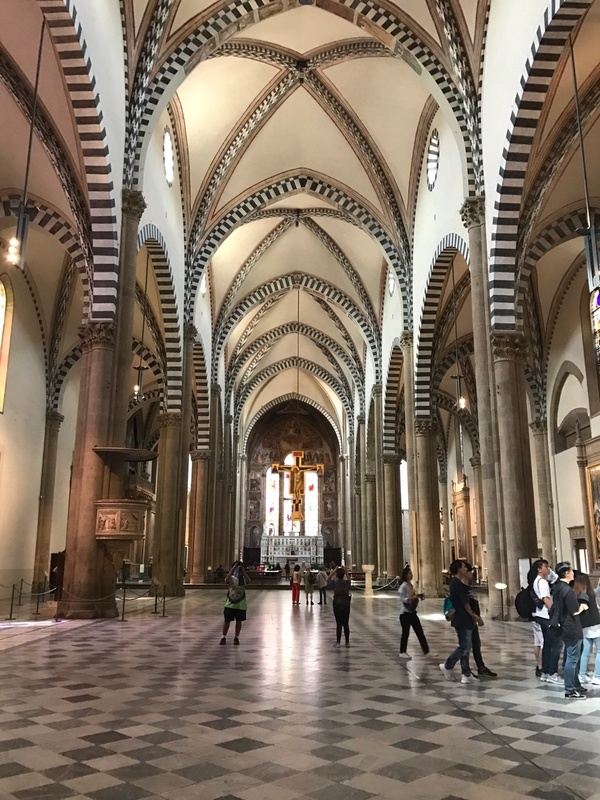 Since we last checked in with LIM's students studying abroad in Florence, the group visited Santa Maria Novella, a Dominican church famed for its traditional Gothic design. 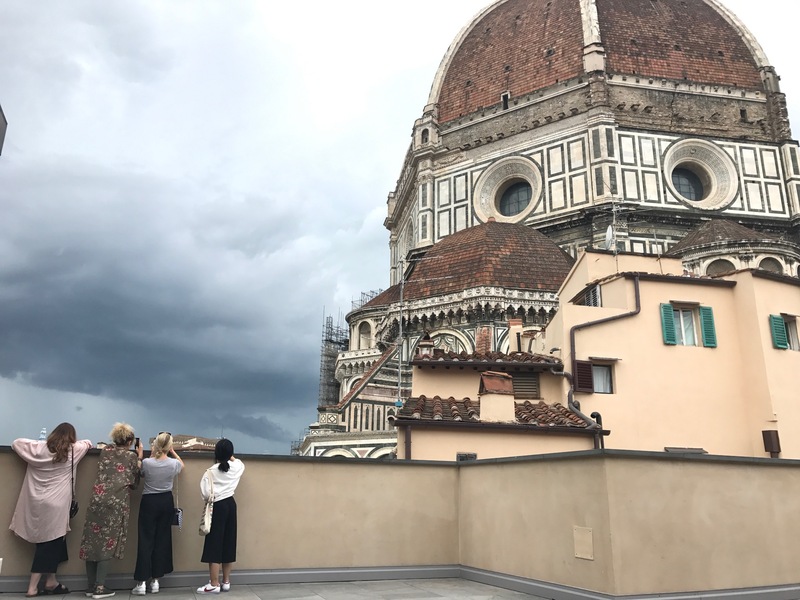 The early days of LIM's Summer Study Abroad Program in Florence were filled with historic style lessons and hands-on learning opportunities. 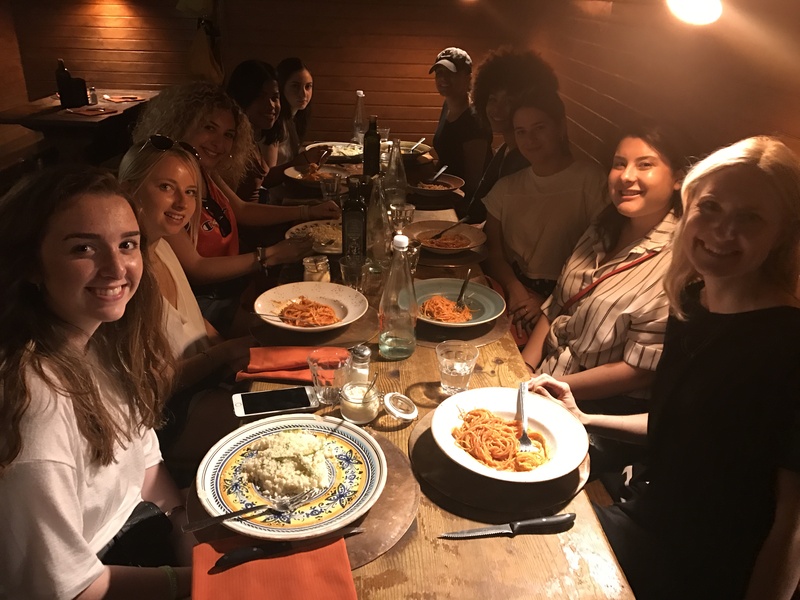 LIM College's 2018 Study Abroad Program in Florence, Italy officially began this week!